Valeo is to host a free live training webinar on clutch care and repairs later this month for vehicle technicians and mechanics. 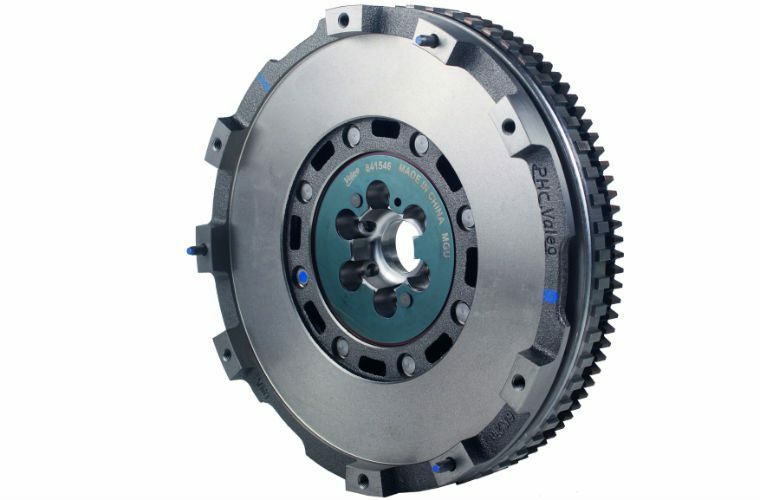 The one-hour long live webinar, which takes place on 27 February at 9.30am, focuses on how workshops can avoid secondary clutch replacements. The video will cover which additional checks should be performed when replacing a clutch kit, common fitment errors, best fitting practices and examples of common vehicles and Valeo clutches where fitment requires more than the standard process. Valeo say the webinar is ideal for people with either beginner or advanced knowledge of clutch systems. Book your free place to watch the webinar by selecting ‘more details’ below.